A new dining guide for China goes beyond Shanghai and Hong Kong. A new restaurant dining guide has been released for China that goes beyond the borders of Shanghai, Hong Kong and Macau. 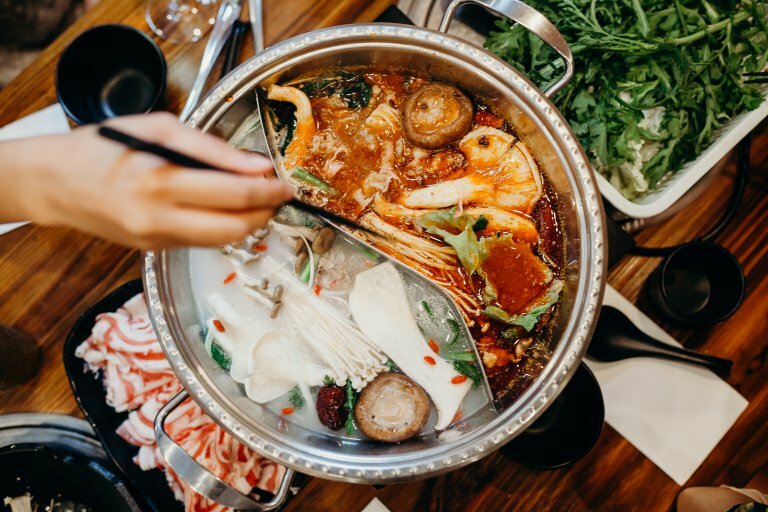 After first debuting last year, the 2019 Black Pearl Restaurant Guide has been released, highlighting 287 restaurants in 22 Chinese cities including Guangzhou, Taipei, Chengdu, Shunde and Shantou. The guide also spotlights the best dining destinations for Chinese cuisine in five overseas cities, including Tokyo and New York. For the selection, the committee considered cooking and execution, experience and innovation. The guide describes itself as “China’s own Michelin guide.” But while the French gastronomic bible releases selections for Shanghai, Hong Kong and Macau and Taipei, the rest of China’s diverse culinary heritage goes ignored. Like the three-tiered Michelin system, the Black Pearl guides also award restaurants on a scale of one to three, with three diamonds denoting the top dining destinations. This year, 20 restaurants received top nods, while 77 restaurants earned two diamonds and 190 restaurants were given a single diamond. The Black Pearl Restaurant Guide is published by Meituan Dianping, an e-commerce service-oriented platform in China.